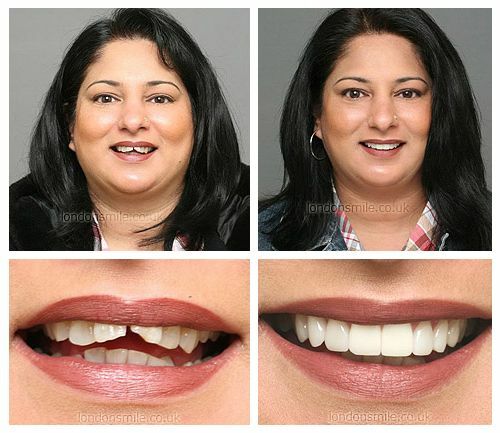 This client was very unhappy about the appearance of her protruding front teeth and gaps. 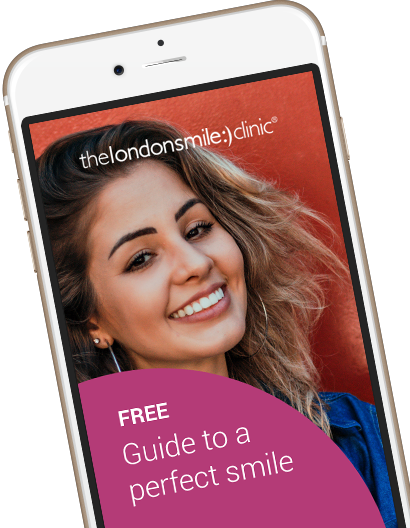 Porcelain veneers were used to reduce protrusion, close gaps, create a pleasing ‘smile curve’ and whiten the teeth. Reached 40 and I promised myself that I’d do it then, desperate for a nice smile. Was made to feel comfortable and at ease, I was excited. When meeting new people, I do not feel the urge to put my hand over my mouth and feel more confident.